Symantec has created a venture capital arm, Symantec Ventures, as it looks to work with cybersecurity start-ups. Its plan is to get start-ups to build on its Integrated Cyber Defence Platform and save them time. It will also talk to start-ups and academic communities through sponsorship of activities such as innovation challenges and hackathons. These activities will involve internet of things (IoT) security, behavioural analytics and machine learning. As an example, Clark says a new algorithmic approach to anomaly detection can be built on top of its endpoint platform or run on top of its network and cloud security drive train. 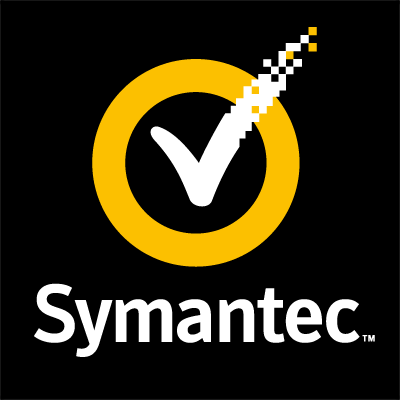 Symantec Ventures intends to provide entrepreneurs with access to technology assets, such as its Digital Safety Platform for consumers, as well as expertise in artificial intelligence (AI), “go-to-market resources and the use of the world’s largest civilian threat intelligence network”. CB Insights has mapped the top venture capital (VC) investors in Europe by country, based on number of portfolio companies the investor had backed. The research company analysed the most active investors in the last five years (2012-2017), including VCs, corporate VCs, growth equity firms and super angels. The latest fintech funding round-up featuring Token, Ongo, National Bank of Canada (NBC) and a bunch of venture capitalist firms. Plus top tips on raising capital. Swiss accelerator launches offering advice and venture capital.